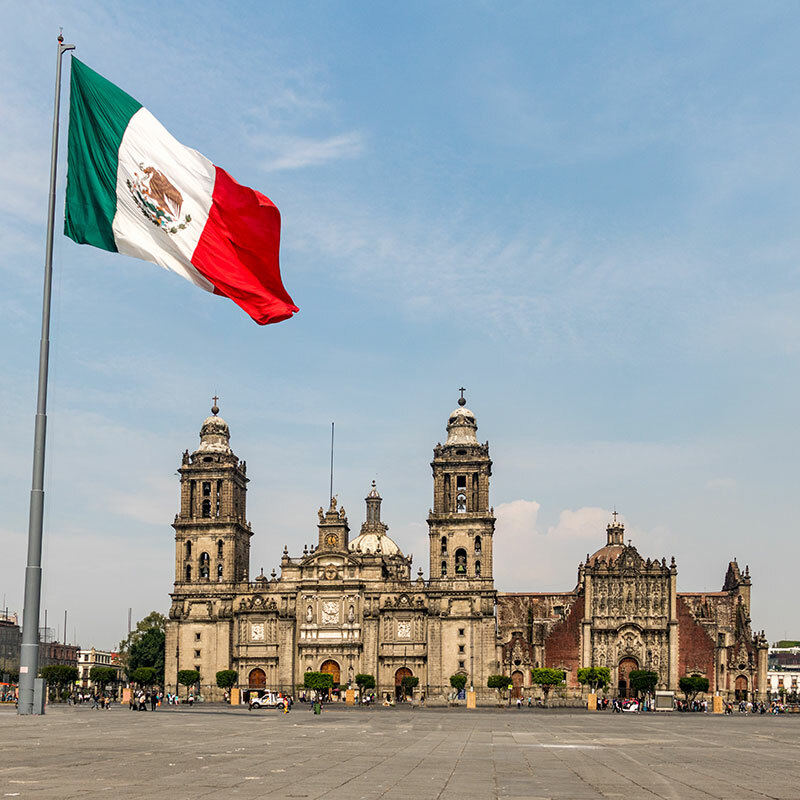 A new study on the effects of the Mexican tax on sugar sweetened beverages published in the medical journal ‘The BMJ’ has triggered different reactions among experts, after finding a 6% drop in sales, while an increase in consumption of bottled water and other non-taxed drinks. A research team from Mexico’s Instituto Nacional de Salud Pública, a federal health agency, and the University of North Carolina at Chapel Hill compared sales data before and after the implementation of the tax, looking at purchasing patterns in more than 6,000 households across 53 large Mexican cities. They found that on average in 2014 the sales of sugary beverages fell by 6%. The decline was particularly high among low income households, whose consumption had fallen 17%, confirming the discriminatory effect of such a tax. Some observers looked at these findings as the proof that taxation can influence consumers’ behaviour, while others are more cautious, questioning whether such a measure is appropriate and warning of its multiple and complicated side effects. The study itself concludes that at the moment it cannot be foreseen “whether the trend continues or stabilizes” and if “consumers substitute cheaper brands or untaxed foods and beverages for the taxed ones, or adjustments occur in the longer term”. Franco Sassi from OECD, in an editorial published on ‘The BMJ’ together with the study, underlined that taxes do not necessarily lead to healthier diets and the “full extent of substitutions made by Mexican consumers is not known”. Mr. Sassi also added that “taxes are not simple tools, and designing them to engineer an improvement in people’s diets is especially complex”. The approach to a problem like the one of obesity should be comprehensive, much broader than just taxation: education, voluntary initiatives by the industry and regulatory measures (e.g. labelling) are some examples. “Taxes (…) cannot be viewed as a magic bullet in the fight against obesity” – he concluded.